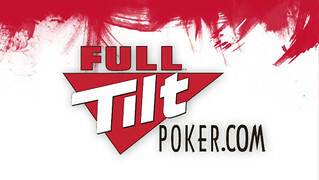 Full Tilt Poker (FTP) relaunched under the comforting arm of PokerStars back in November 2012. One year on, has it been a triumphant success or a mitigating disaster? On Tuesday 6th November, FTP opened its virtual doors at 12:00 (GMT) and welcomed back its non US and Italian players, for the first time since Lederer, Bitar, Ferguson et al had all but destroyed it back in 2011. The big reveal took place under the banner of the FTP Deal Me In promotion that promised to give away $250,000 in a series of free rolls from Nov 6 through 11. Ever since the strings of the Party Poppers were pulled, FTP has done a rather excellent job of pushing the FTP brand towards the poker playing public, in a series of high profile promotions that has not been matched by any other online poker company in the world. As the steam rises from the marketing department, can they say that all their efforts have been rewarded with success? “Without doubt, there has been a lot of promotional material around FTP to make it seem like it’s back, but it doesn’t quite feel the same.” Said the four-time Online Triple Crown winner Chris ‘NigDawG’ Brammer. “I would say it’s been a downbeat return.’ Said recent GUKPT Blackpool winner Richard ‘The Claimeer’ Trigg. “I think that they have tried quite hard by spicing up the names of the tournaments to add some attraction, but ultimately it comes down to trust. This is something that is going to take a long time to fix and unfortunately it cannot be salvaged so quickly, even by a company like PokerStars.” Said Jamie Sykes. Talking to the British pros about the return of FTP they seem to be unanimous in tipping their hat towards the promotional efforts of the much-maligned company, but despite the marketing drive the end result has not materialized…at least in the eyes of those that once relied on this company to make a living. The problem, as Sykes points out, in one of trust. 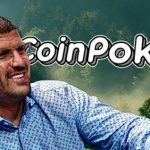 ”I think it’s been a success in some respects because there was a bunch of people who never thought they would see their money again who have and we have PokerStars to thank for this.” Said Leon ‘Flippetyflop” Louis before continuing, “However, if you compare the old FTP to the new FTP there’s a big decline in numbers across pretty much all game formats and I do think even though it’s technically owned by PokerStars now, the name Full Tilt has a negative stigma that they may find hard to shake off. It’s difficult to forgive and forget, and it’s not just Louis that thinks the brand’s tarnished name is the reason the fish have not returned to the waters they once so willfully splashed around in. 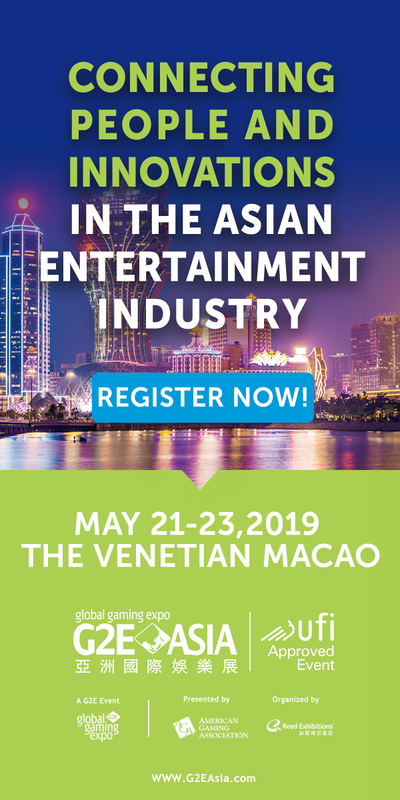 “Unfortunately, the site has not been returned to its former glory because although the professional poker players have immediately regained trust for the site, a lot of the recreational players have not. 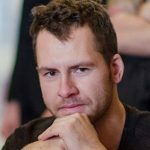 This has resulted in very “reggy” player pools to the point where they don’t even have $200nl rush running despite PokerStars having a player pool of 250+ every day at the same level.” Said Sykes. “A lot of players still don’t trust the site and the tournaments are full of regs over the $26 buy-ins. The fish just don’t trust FTP anymore.” Said Trigg. So we have quite a paradox. The fish are not paddling in the player pool because they think their money can be gobbled up at anytime, this in turn creates reg-heavy tournaments that send the pros elsewhere to find the value, and the FTP waters simply dry up through a lack of interest. The other problem that I see FTP having is fish generally only play on a single site. We are all creatures of habit after all and words like ‘value’ mean very little to the recreational player. Instead, the fish will find a site they like and will stick with it. This means FTP has a problem because all the fish are playing on PokerStars. It’s not just the tournaments that have seen a change due to a shortage of fish. 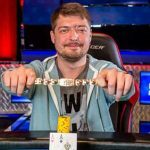 Daniel ‘Jungleman’ Cates has millions stowed away in a FTP bank account –somewhere – after earning it playing the highest stakes cash games that FTP had to offer. 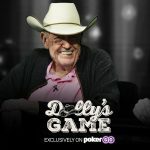 Cates is seeing the same problem in the High Stakes cash games. “The games are tougher post Black Friday, but perhaps this is not necessarily because of Black Friday…over time game will get tougher, but I also believe people don’t trust FTP, and this creates a player pool with fewer weaker players as a result.” Said Cates. So the return of FTP has seen the an increased variety of games and promotions, player pools remain small and pro heavy and there is an obvious trust issue that needs to be resolved. “Maybe it’s unfair to judge FTP until at least another year.” Said Brammer. Brammer makes an excellent point. Time heals a lot of things and one of them is trust. Perhaps FTP does need more time to turn this around. That gets me thinking. The only people who can tell you if the first year back in action has been successful is FTP. It’s true that the players are everything, but it’s quite within reason to assume that FTP had a plan for the resumption of the site, and that this plan included a series of goals and measures based over a series of years. Perhaps, the people pulling the strings behind FTP are actually happy with progress. Perhaps, in terms of a timeline, they are exactly where they think they should be? “For high stakes tournaments, PartyPoker/iPoker/OnGame etc. aren’t even close to Stars, and FTP is probably the best of the rest of the bunch. It just doesn’t compete with Stars…but then nobody does.” Said Brammer. I did reach out to FTP to comment on their goals and measures, but unfortunately they were unable to comment.